Not sure if this counts as a kill, but here I am flying with Massif Squadron down at GenCon in Indy. Good group of guys! I think those are the ones that are missing for mine. Working to get these added. i have kills up for C2E2, were you guys there multiple days? if so i need to add. Keep them coming everyone, I try to stay on top of everyone's kills, but with so many troops, and so many pilots, its hard to get them all. 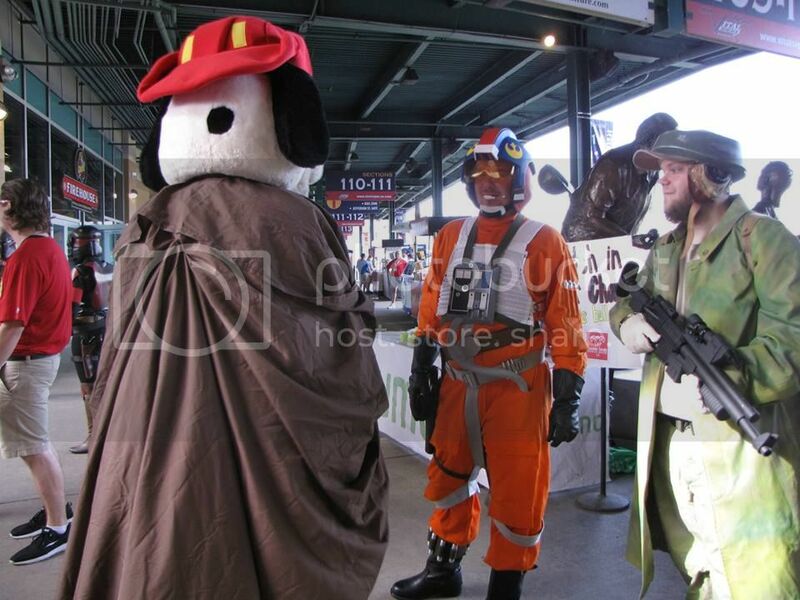 June 28th at the Peoria Chief's Star Wars Night Outlaw 16 scores a kill while greeting baseball fans and hanging out with the mascot at Dozer Park. 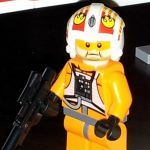 Outlaw 8 was providing ground support as a Ranger on this mission.